Menschen im Weltraum. Starliner. Humans in space. Starliner. Человек в космосе. Старлайнер. 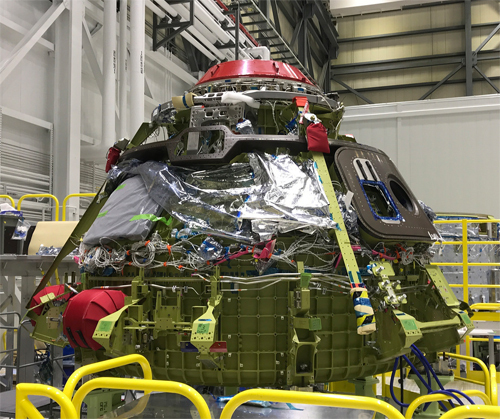 The manned spacecraft Starliner was created by the company Boeing under contract with NASA. 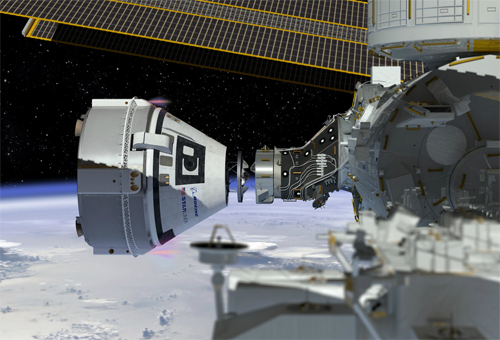 Starliner dockt with the ISS. 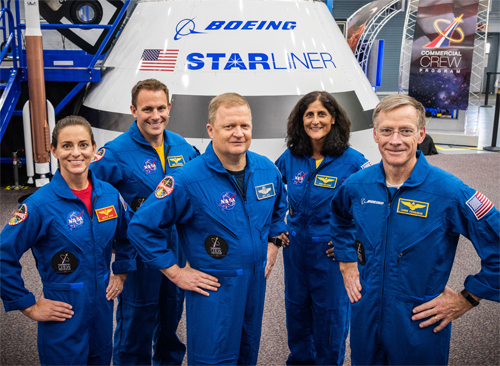 The first astronauts of the Starliner: Nicole Aunapu Mann, Josh Cassada, Eric Boe, Sunita Williams, Christopher Ferguson.